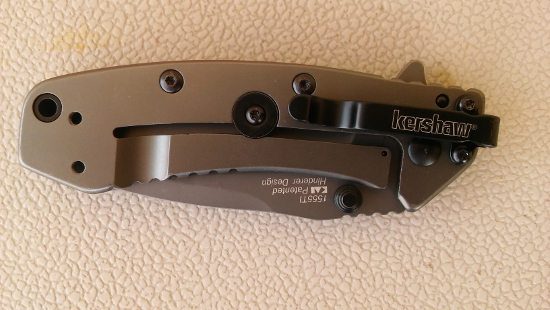 A great firefighter pocket knife is the Kershaw Cryo 1555ti folding pocket knife. It’s compact, easy to deploy the folding blade with one hand and quality made. What do firefighters use pocket knives for? Capable companion for any backpacker, hunter, wilderness guide, angler, gardener, or anyone in need of a sturdy everyday pocket carry. 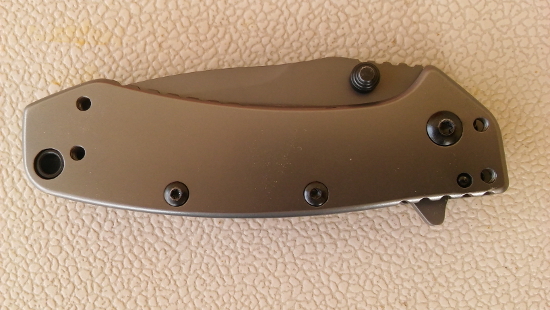 Quality Materials: D2 stainless steel blade holds an edge exceptionally well. The skeletonized handle reduces weight and allows for paracord wrapping. Design: The Adamas 375 is a full-tang fixed blade knife, providing greater strength and reliability than a folding knife. The simplicity of the knife also makes it easy to clean. Ergonomics: The 375 is rugged yet comfortable to hold and use. The molded MOLLE-compatible sheath offers security and accessibility. 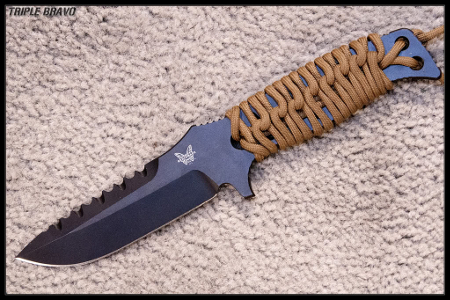 Utility: The Adamas 375’s drop-point, utility blade style serves well for a variety of tasks. It features serrations on the spine for tougher tasks like cutting rope or wood. Quality Workmanship: Benchmade’s limited Lifetime Warranty and LifeSharp Service keeps your knife in the best condition. If your knife needs repair or sharpening, Benchmade will take care of it. Available for knives purchased from an authorized dealer. Why is the Benchmade Adamas 375 the best fixed blade tactical knife? Benchmade is a well renowned knife maker and is also a top seller. Their knives are top notch and it would be really tough to find a better made knife at any price. Knives just do not get any better than a Benchmade. I’ve had several Benchmade knives including a Griptilian. They were all fantastic knives and performed extremely well under tough conditions. They remained sharp after years of use but you can send yours off to Benchmade to have it professionally sharpened at any time. Benchmade knives are not cheap but they are not expensive either. Most of the Benchmade knives are in the $100-$200 range. You can’t go wrong with a Benchmade.